At Council Meeting Tuesday, the Provo Council passed a proposal put forward by Mayor Curtis to require towing and parking enforcement operators to provide time-stamped photographic evidence of a parking violation. 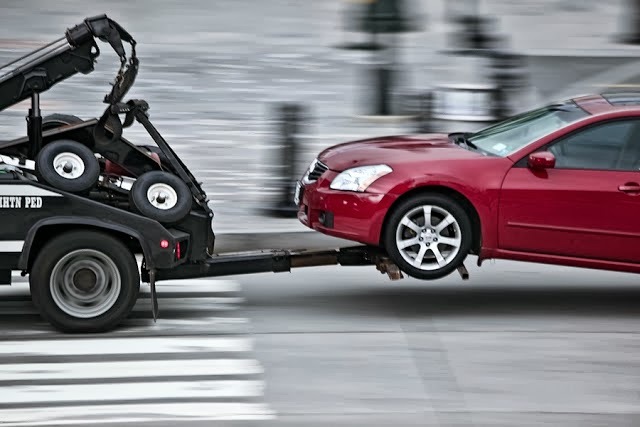 This change is the first of several for towing regulations in Provo. Brian Jones, the deputy city attorney, presented the proposal, and explained the details of how it will affect towing in Provo. “Substantively, this ordinance does the following: it makes it a requirement for a towing or parking enforcement operator before connecting to the vehicle or booting the vehicle to document through the use of date and time stamped digital photography or video the nature of the violation,” Jones said. Jones also explained that the ordinance will require that towing business will be required to maintain that documentation for at least a year, and make it available to the person towed or to law enforcement upon request. Responding to questions from Council Chair Gary Winterton, Jones stated these changes were also inspired by the Mayor’s towing initiative with the goal to improve towing for all parties. The ordinance also clarifies that lawfully placed boots placed on vehicles may not be tampered or removed, as well as prohibiting the disconnection of a vehicle lawfully connected to a tow truck of a licensed parking enforcement operator. What’s your view about these changes? How do you think this requirement for towing operators to maintain documentation of offenses will affect Provo’s towing situation? 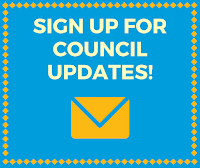 You can leave your thoughts for the Council as a comment on this article, or reach your Council Member directly here.